With utility rates continually on the rise, solar energy provides a hedge against rate inflation. 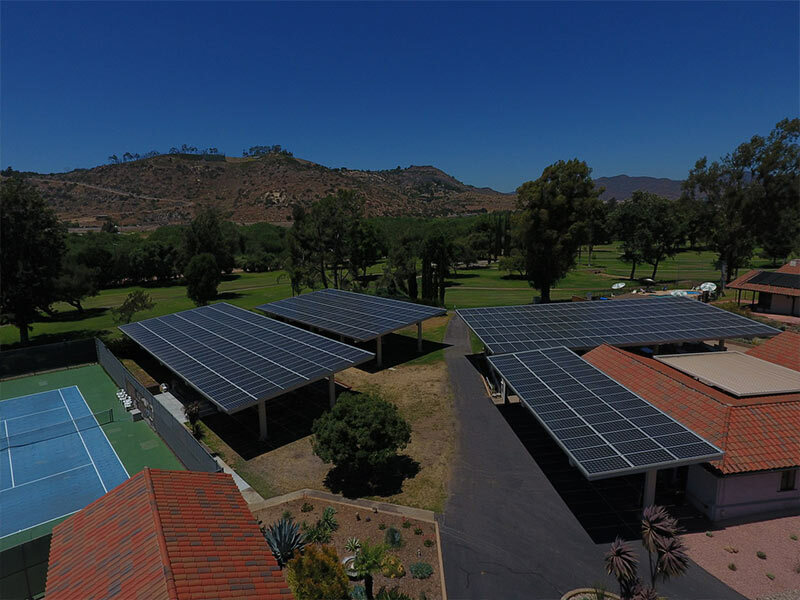 A true cost savings mechanism, solar is an affordable on-site power generation source that hedges against unavoidable net operating expenses for non-profits and leveling the cost of electricity for the future. 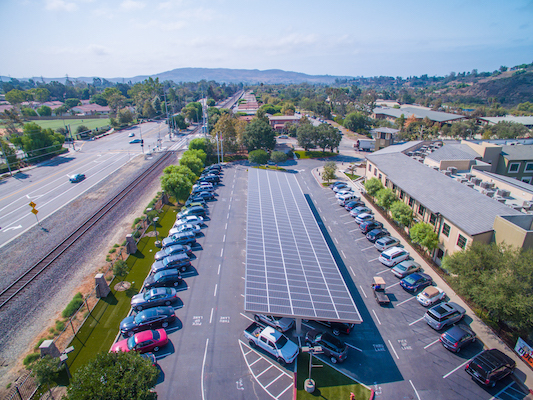 Our tailored-made solution creates a new revenue stream by integrating solar on the unused land/space – roof tops and carport shade structures in the parking lots. As soon as your solar energy system begins producing electricity for you, the savings start to accumulate. 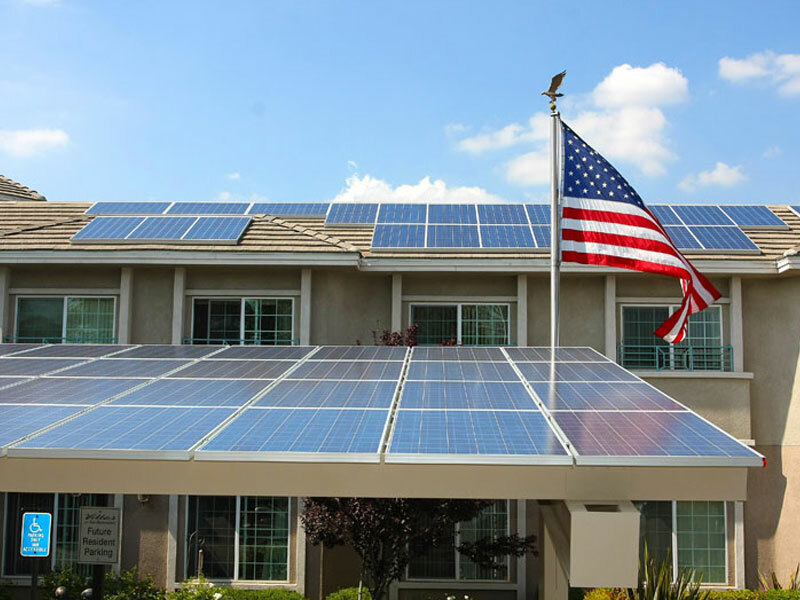 The financial world has taken notice and many of this country’s largest banks and financial institutions offer 100% financing to eligible property owners for the installation of a solar energy system. 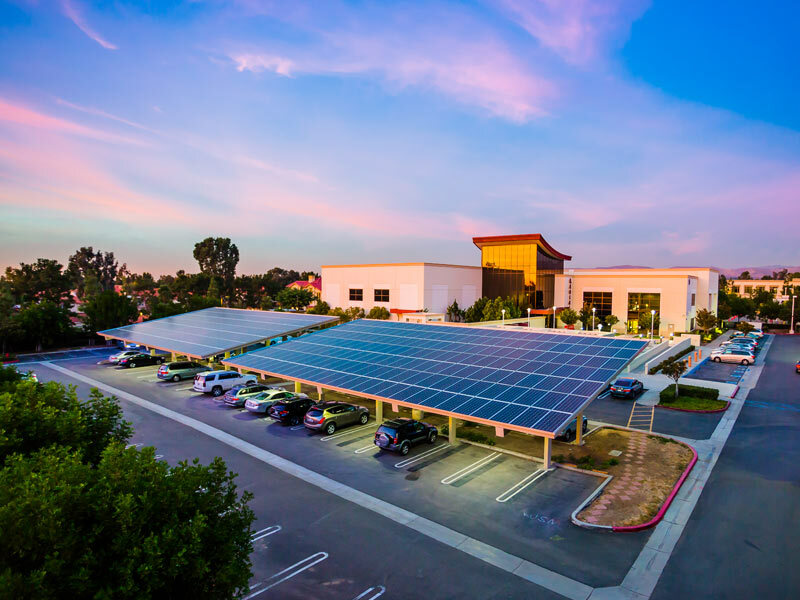 We have installed some of the largest and most complex commercial solar systems in California..